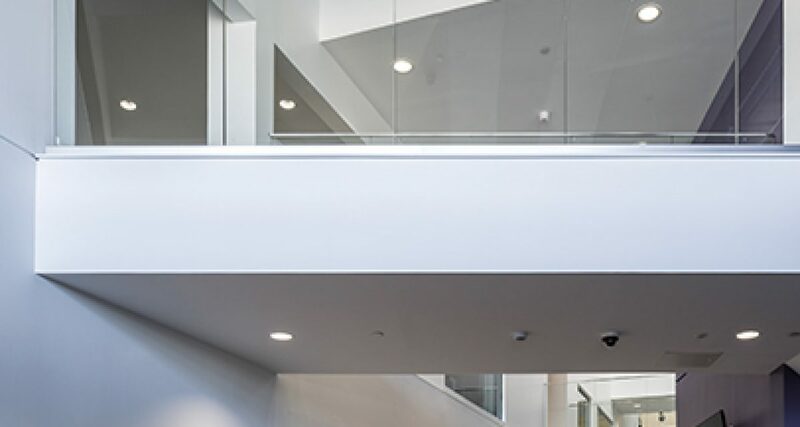 The recently completed new high school was procured via hub SE with Morrison Construction as the Tier 1 contractor. 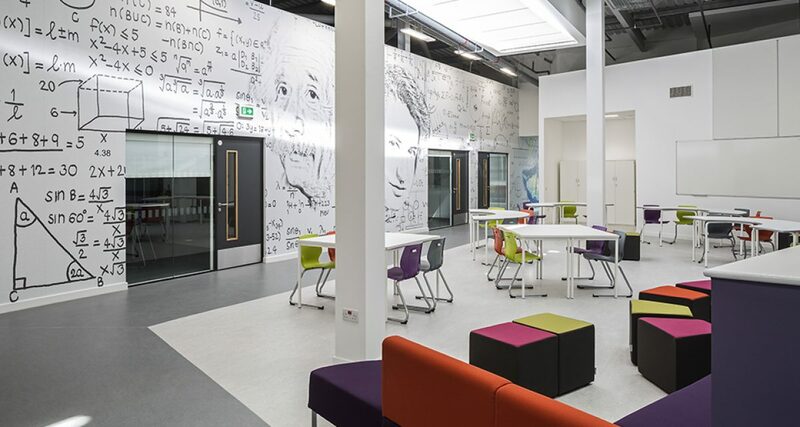 The West Calder High School consists of community use facilities and high school on behalf of West Lothian Council and Hub South East and will host up to 1,100 pupils, encompassing a high school, gym, library, swimming pool and all-weather sports pitch. The new facility includes large open plan ‘learning plazas’ and a central amphitheatre to allow the school to use the spaces flexibly. Extensive reliance on WiFi to deliver teaching via tablets and hand held devices, rather than traditional hard wired solution. 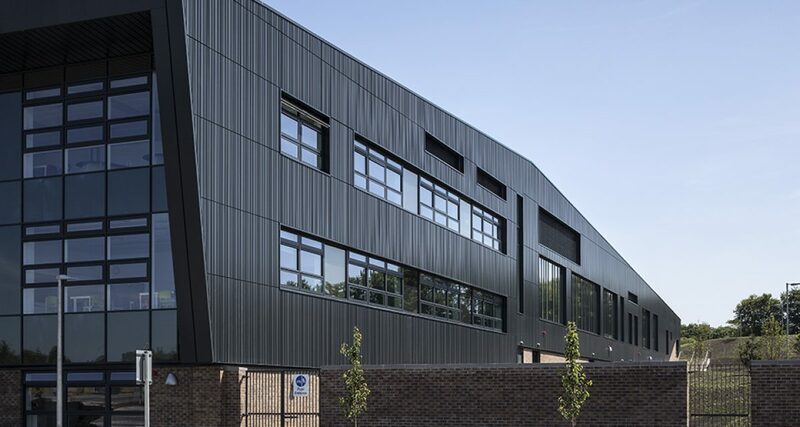 The school incorporates Combined Heating Power Units (CHP) to help minimise certain emissions and running costs. DSSR have full design duties for all M&E services.